Dzinr clients Mamont Vodka add Polar Shots ice moulds to their promo packs. 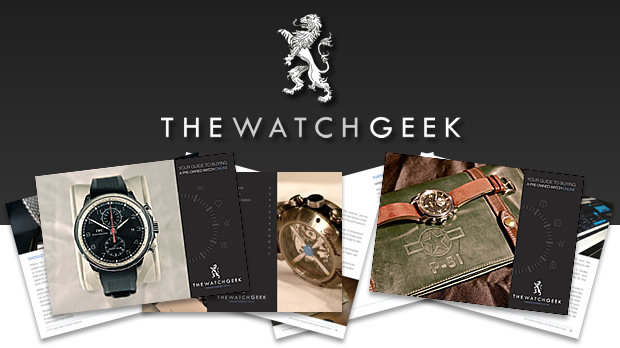 Dzinr create PDF buying and selling guides for The Watch Geek, on pre-owned luxury watches. An incredible semi-final of Mamont Vodka’s Cocktail and Food-Pairing Competition. 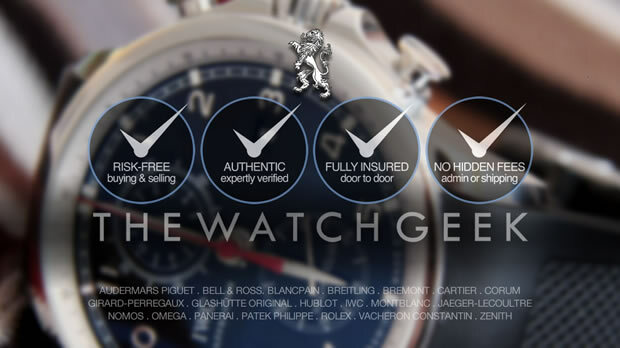 Dzinr help The Watch Geek launch their advisory, concierge and eCommerce concept to the UK. A Chinese Lion in a Cheshire Village? 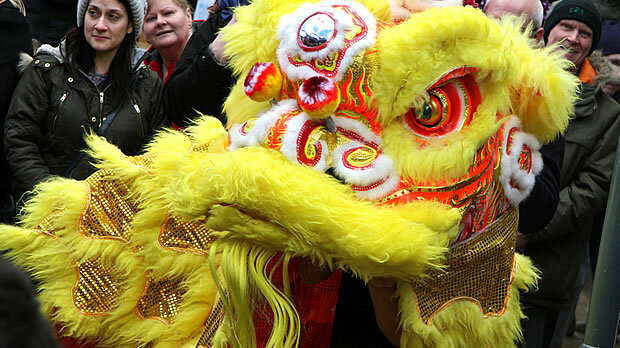 Bramhall’s vibrant community celebrates Chinese New Year with an authentic Lion Dance through the Village Square. 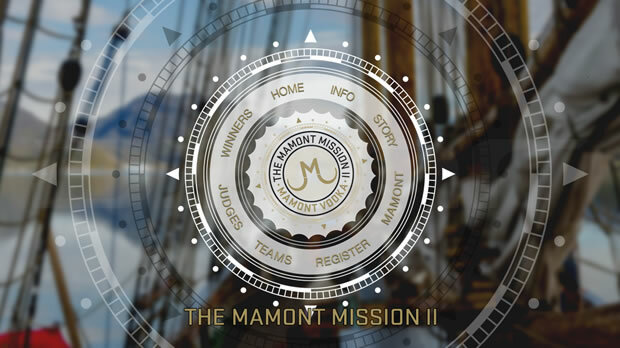 Winners of Mamont Vodka’s Mamont Mission II food pairing competition win their very own polar expedition! 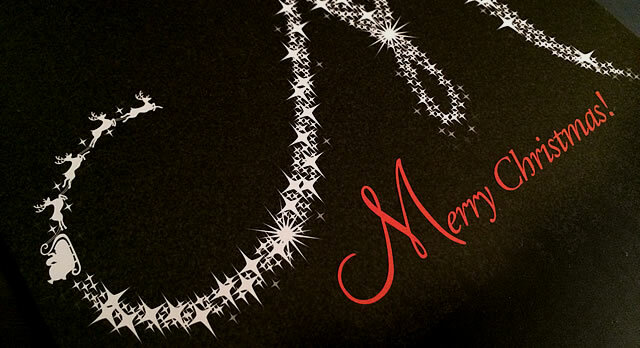 Dzinr help our clients send seasons greetings with custom designs, on brand for their businesses. 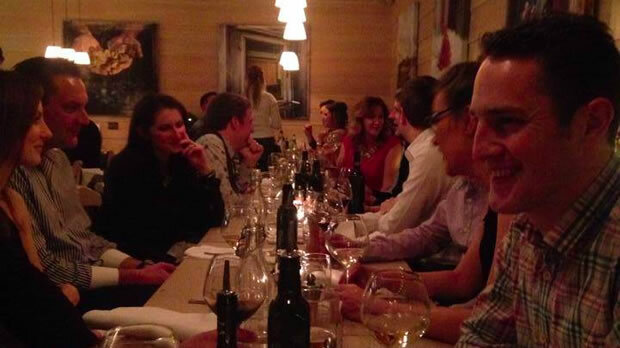 Dzinr celebrated another creative year and anniversary of our foundation on 12.12.12, once again at our favourite restaurant Piccolino Bramhall, for our Christmas party. 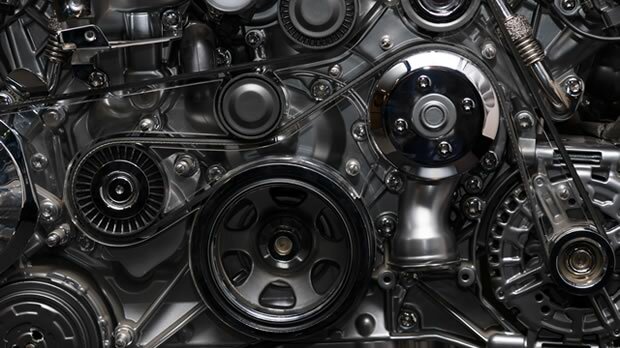 As an early Christmas present to our hosted eCommerce clients,we’ve made their servers faster and more secure in time for Black Friday / Cyber Monday.